The launch of Crossrail is getting ever closer, to the joy of London's transport fanatics. 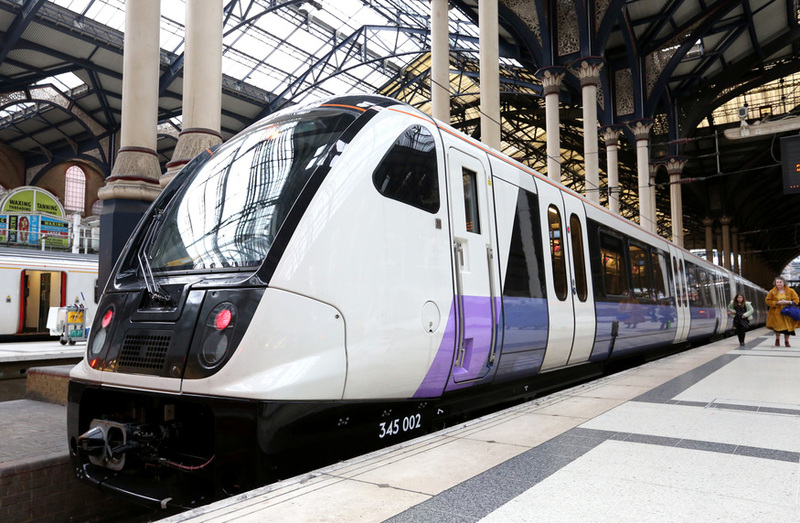 To whet the appetite between now and December 2018, the new trains that will serve the line, are rolling out — between Liverpool Street and Brentwood — at the end of May 2017. 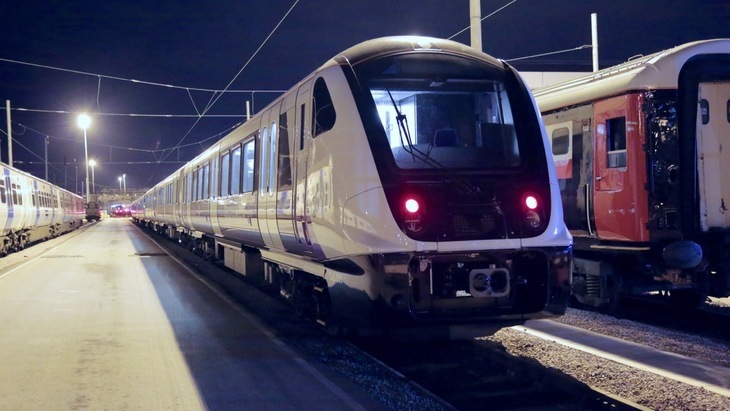 These new trains are currently seven carriages long, but will be nine carriages long when Crossrail fully launches. They have have air-conditioning, CCTV, Wifi and 4G, dedicated spaces for wheelchair users and they're fully interconnected, walk-through carriages. A test train was spotted at Liverpool Street back in February 2017 and since then it has tested the route as far as Southend Victoria. In March 2017, the first passenger train arrived in London, after a locomotive hauled it to Wembley from the Network Rail track at Old Dalby. From there it made its way east under its own power. You might have already spotted these sleek beasts yourself and wondered why they're out and about ahead of schedule. 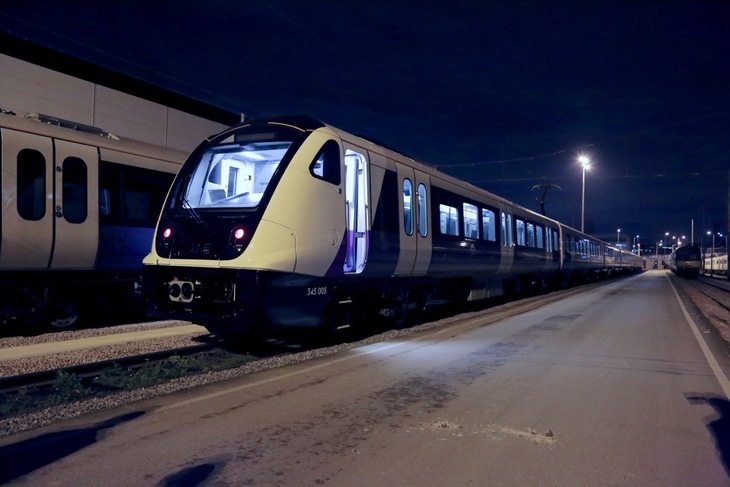 Currently they're being used for further testing and driver training, but from the end of May they will begin passenger service. They will serve what's currently TfL Rail but will become Crossrail in December 2018, when the central stations and tunnels under London open. Yes, yes, we know, its proper name is the Elizabeth line. TfL gets a little touchy about anyone using the C-word since the line was rebranded after the Queen visited Bond Street last year, but 'Elizabeth line' just doesn't roll off the tongue in the same way that 'Crossrail' does. Take a look below at when we visited the TfL Rail route back when it was still going to become Crossrail — although the route has gone through a few changes since then. Take a look inside the new trains below. Take a look inside the Crossrail stations before they open.